KM&A Managing Partner David Manes will lead the Entrepreneur Workshop at BCCC’s campus in Cranberry Township on Thursday, February 22, 2018. The workshop runs from 5:30 – 8:00pm and is designed for small business owners as well as aspiring entrepreneurs. 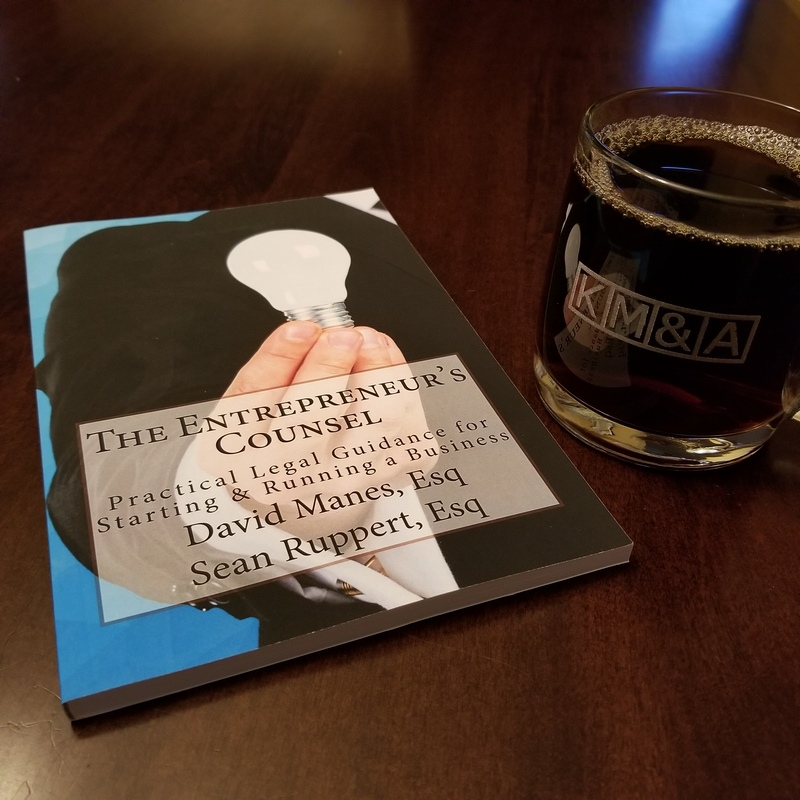 All participants will receive a free copy of David’s book The Entrepreneur’s Counsel: Practical and Legal Guidance for Starting & Running a Small Business. ANNOUNCEMENT: This year, we have agreed with the college to move the workshop to a larger venue to accommodate increased interest from the community. Follow the link below to register for the class. The cost is just $49 for the session. The 21st-century economy is perfect for startups, and it has never been easier to turn an entrepreneurial idea into a real thriving business. Along the path to success, there are tons of questions. Should I incorporate, and how do I do it? What are the legal issues involved? How do I market effectively? How can I scale my success as my business grows? David Manes is a small business and employment law attorney who has counseled hundreds of clients including businesses and entrepreneurs all over the Pittsburgh area. He is also the Managing Partner of KM&A, which he helped grow from a small operation to a booming multi-million dollar business with offices in Pittsburgh and Philadelphia. KM&A was honored to receive the Fastest Growing Companies 2017 award and the Best Places to Work 2017 award from the Pittsburgh Business Times.